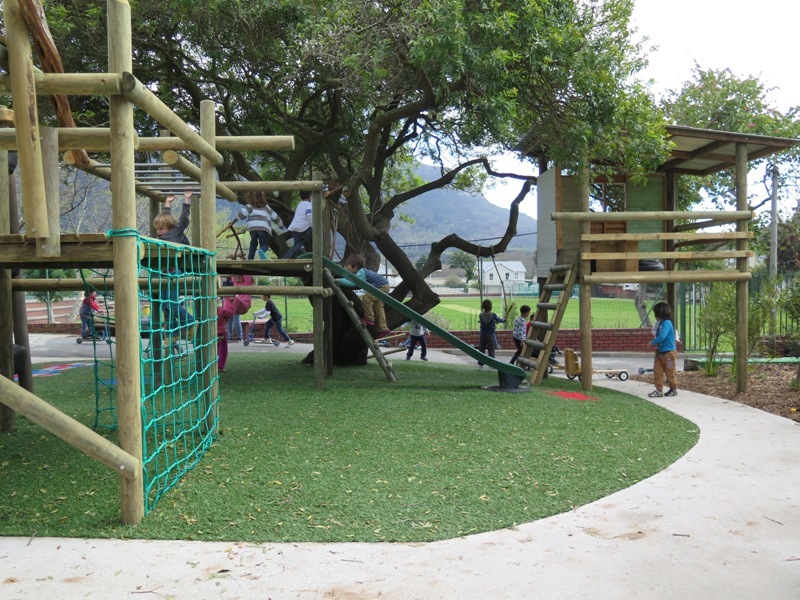 Built over the July holidays in 2015 the reveal of the new playground brought great joy to many. 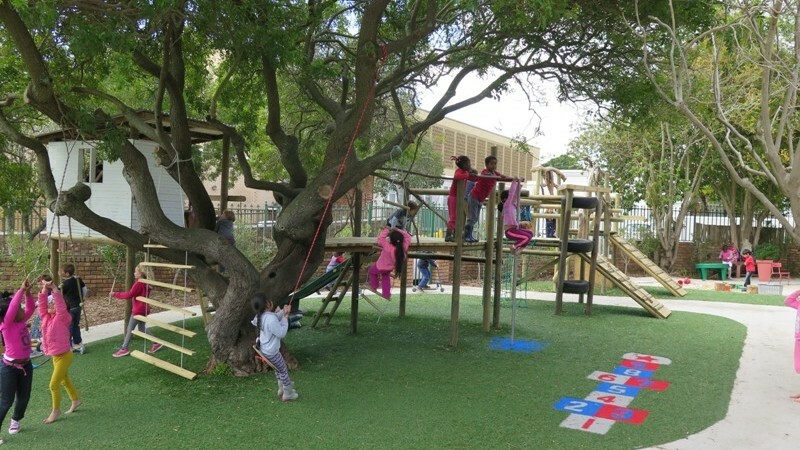 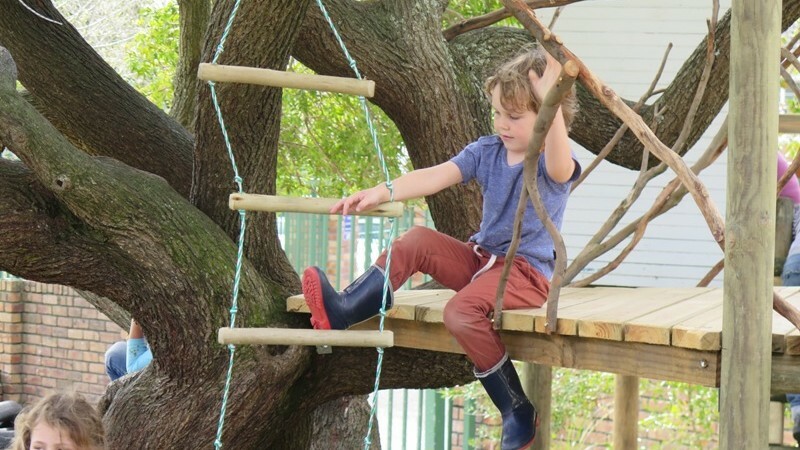 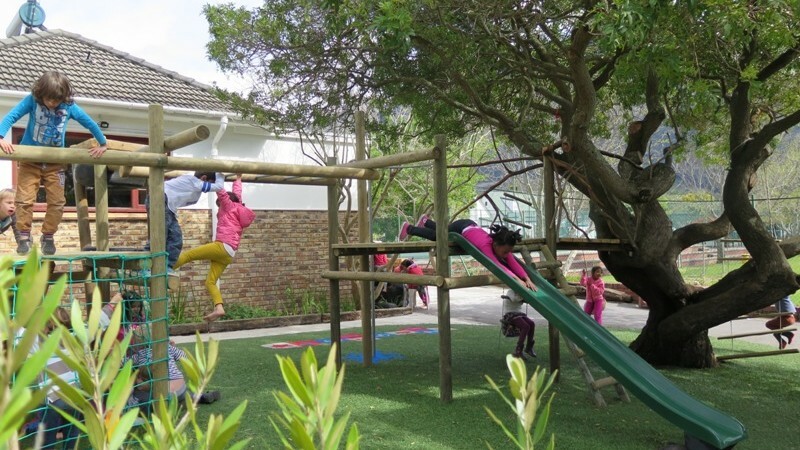 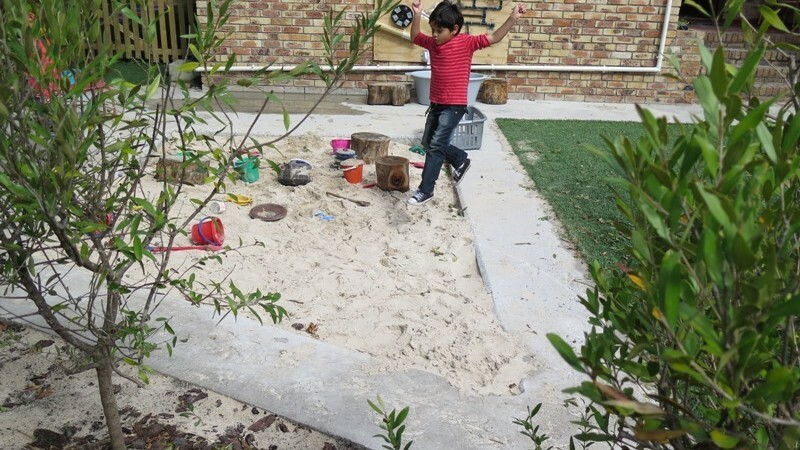 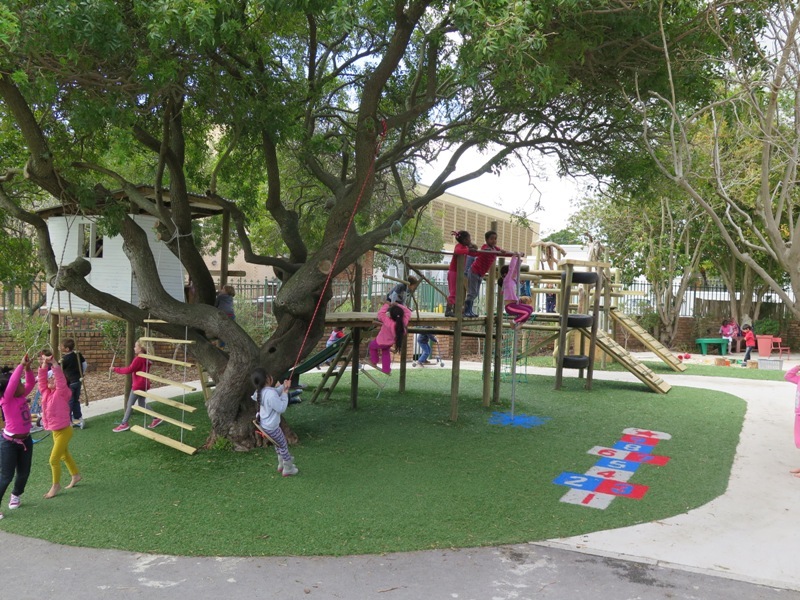 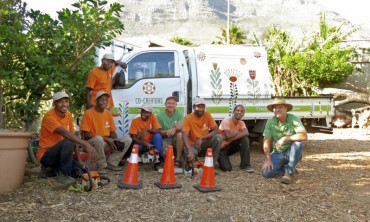 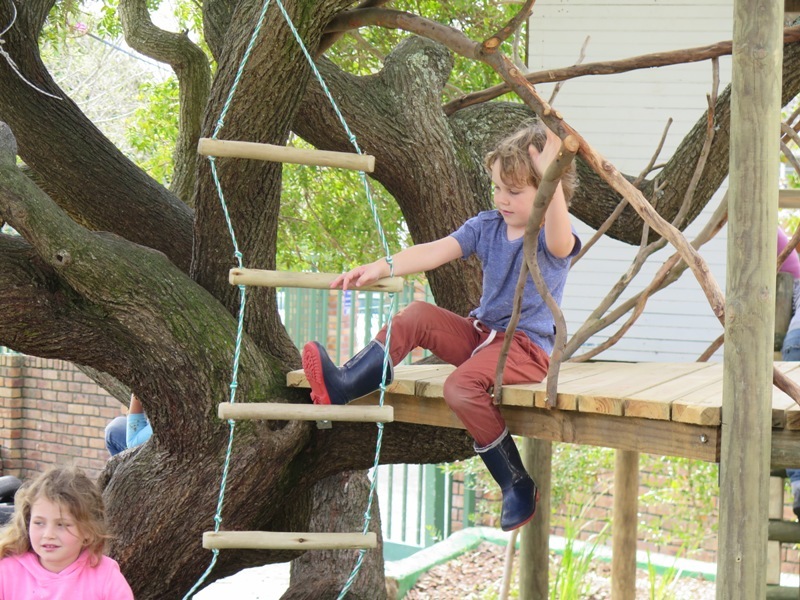 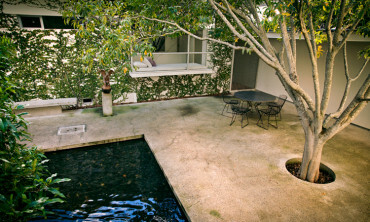 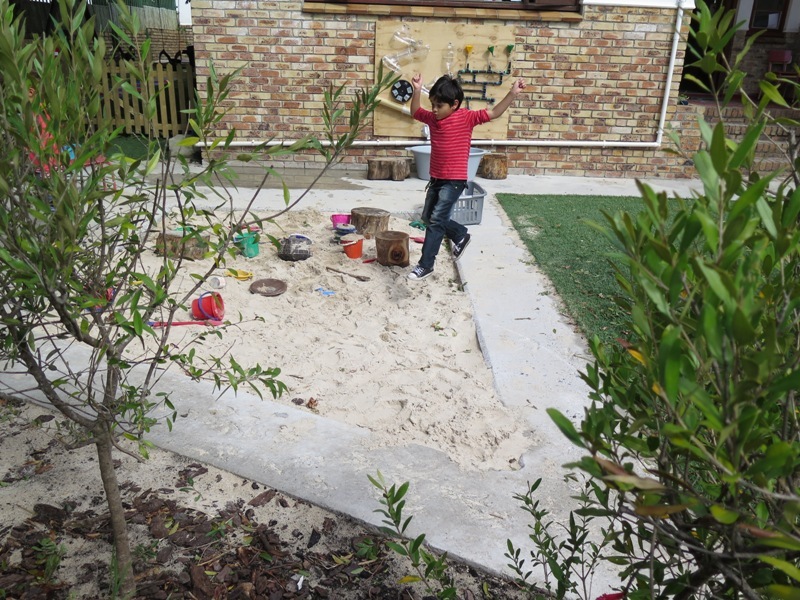 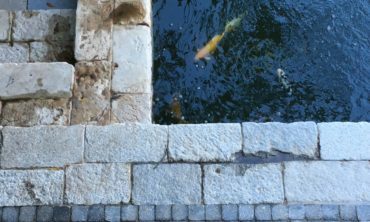 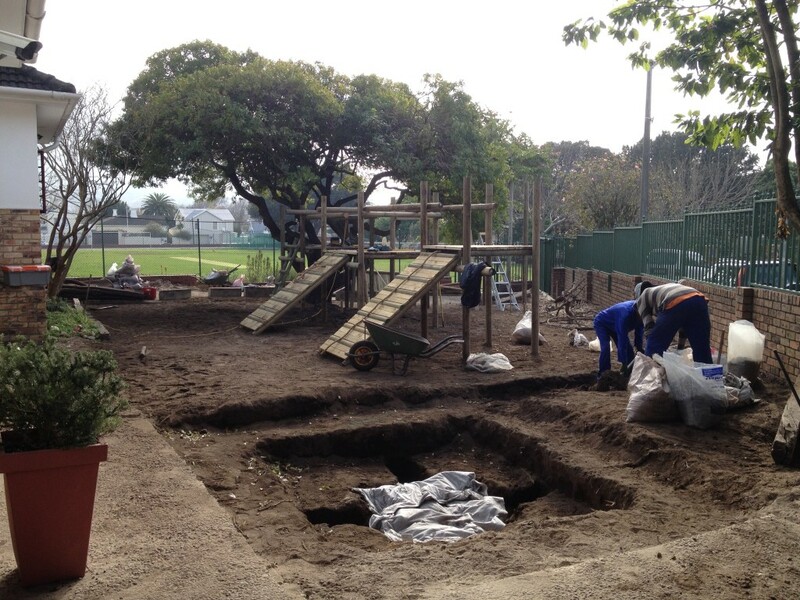 The project build included a new Jungle Gym built into the existing Brazilian Pepper tree, a new sand pit, a water wall and a Tubulunum. 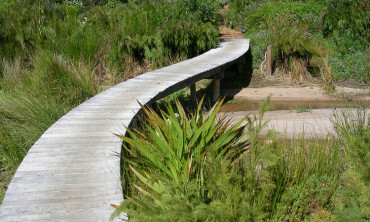 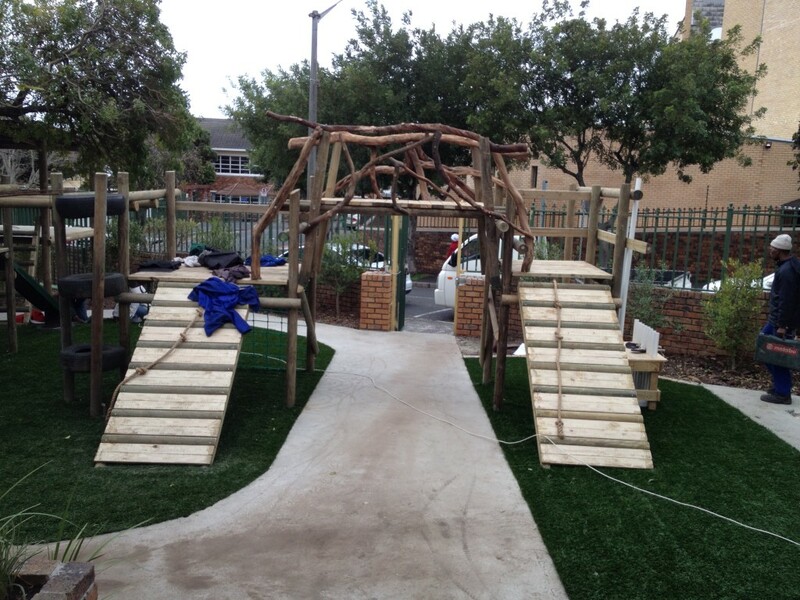 We used harvested Myrtle and gum branches to create a bridge giving the jungle gym a unique and natural feel. 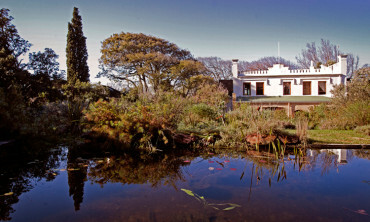 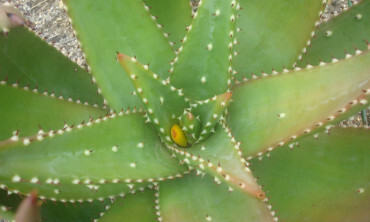 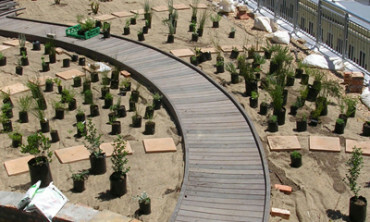 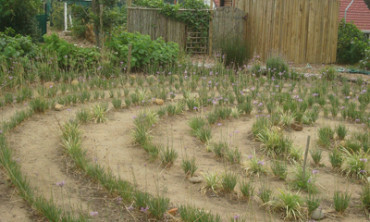 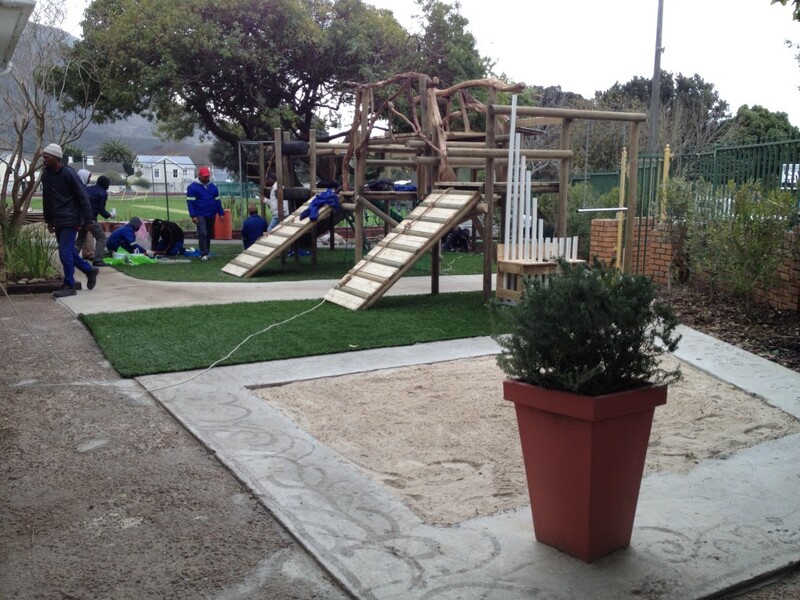 Synthetic turf and inserted designs were co-created with Synturf. 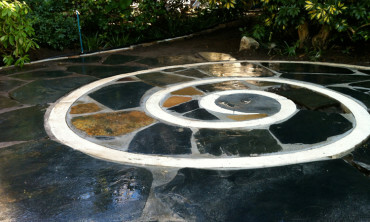 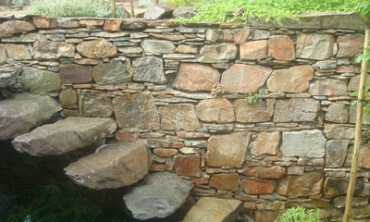 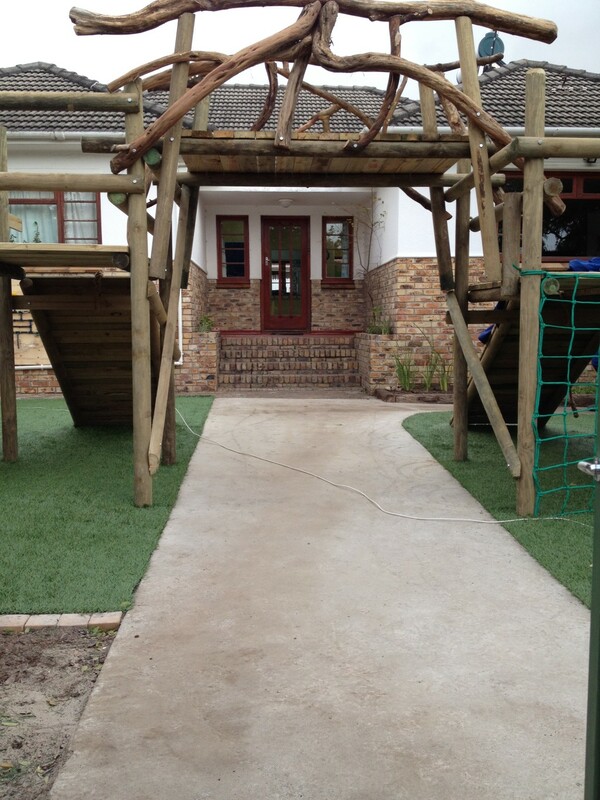 Structural concrete by Di-link. 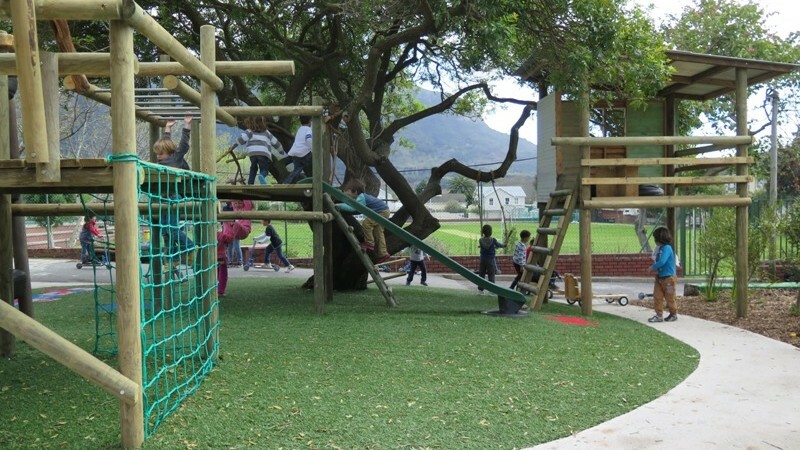 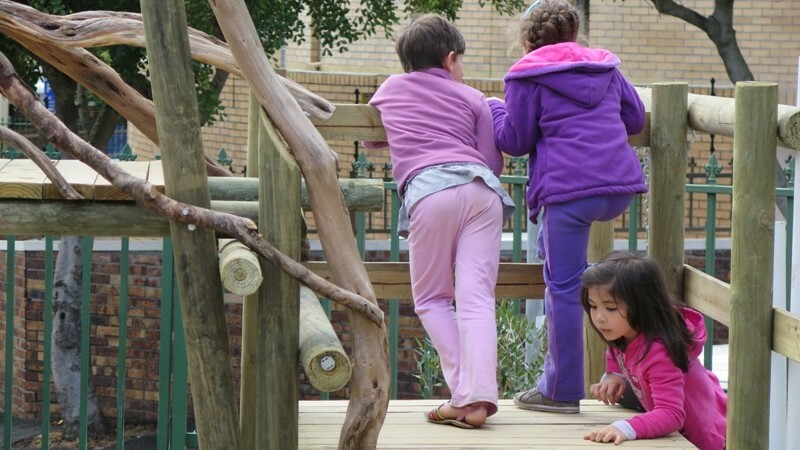 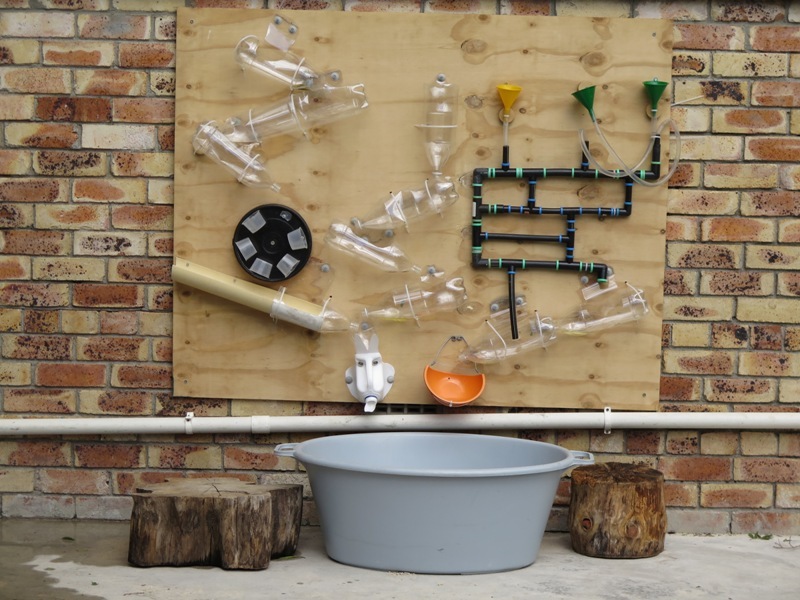 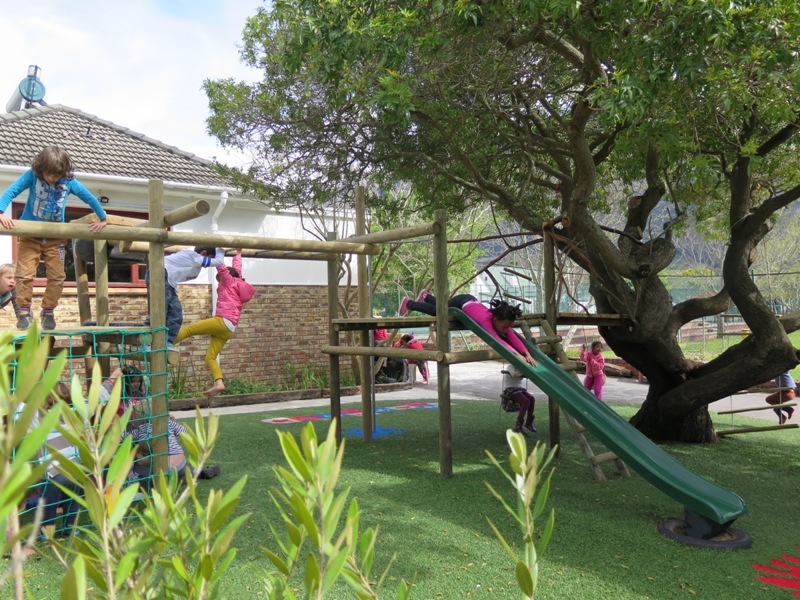 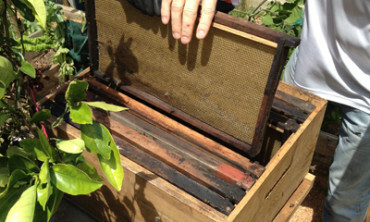 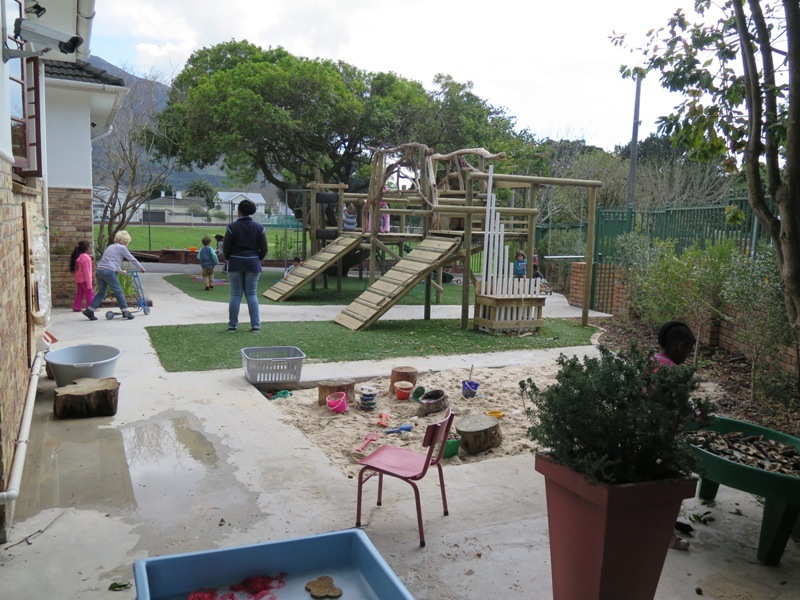 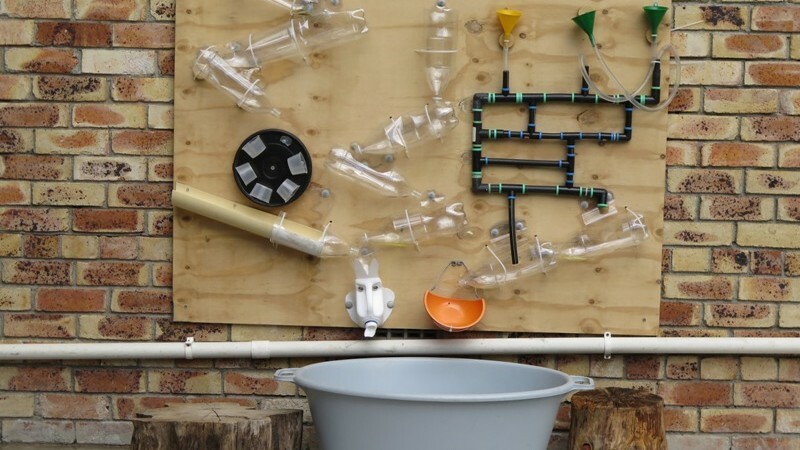 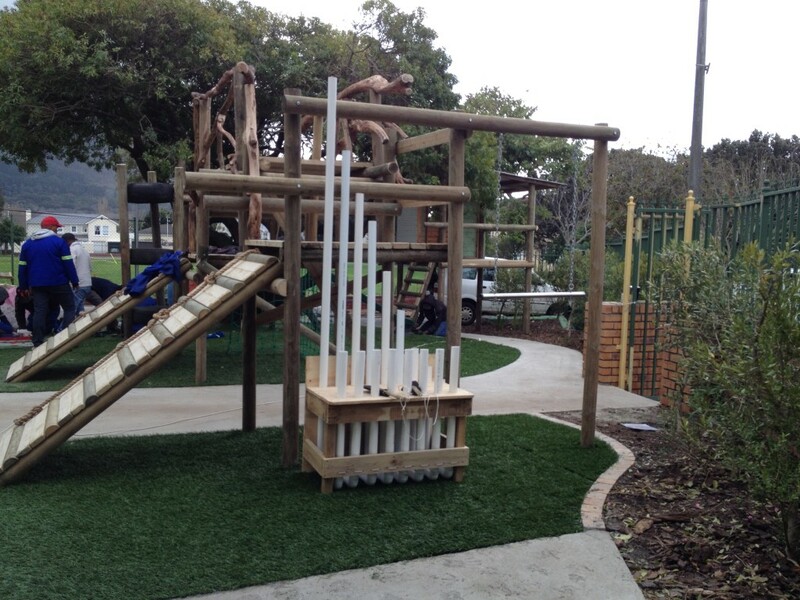 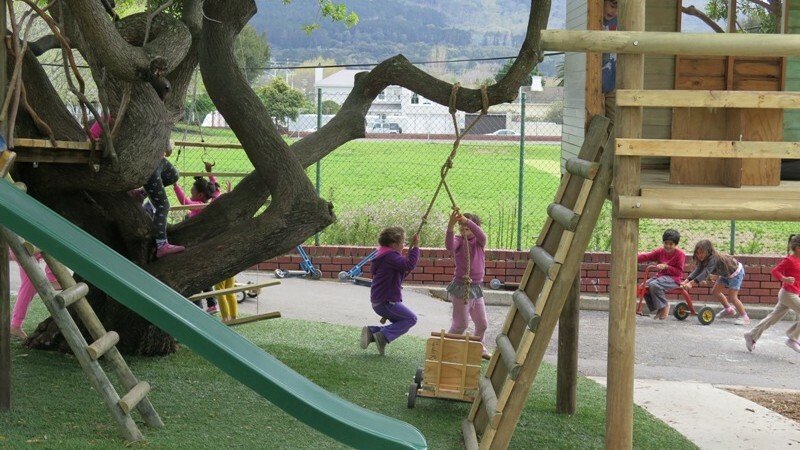 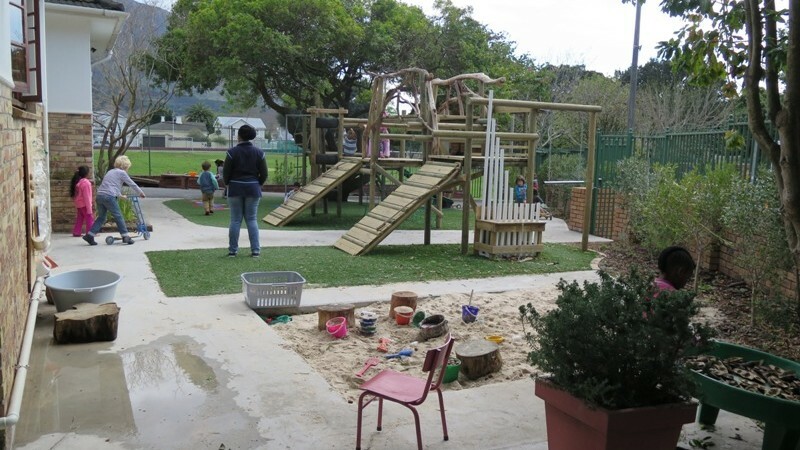 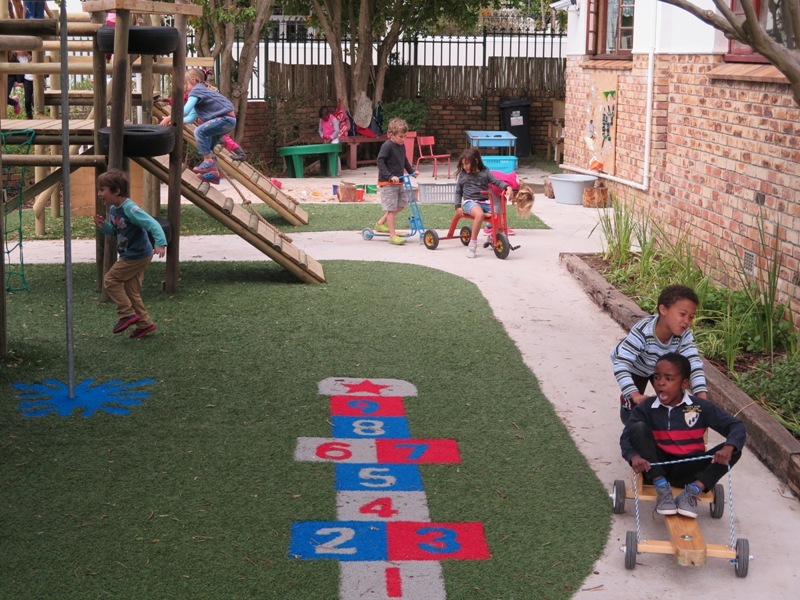 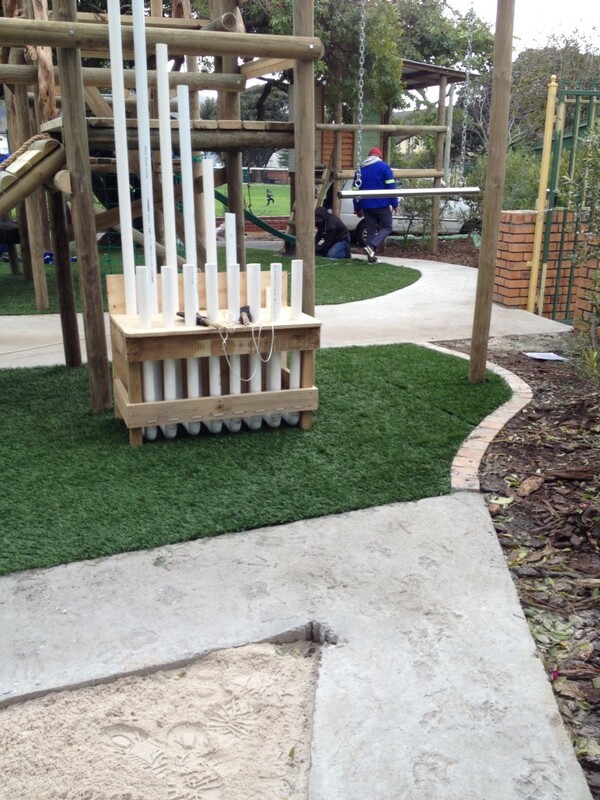 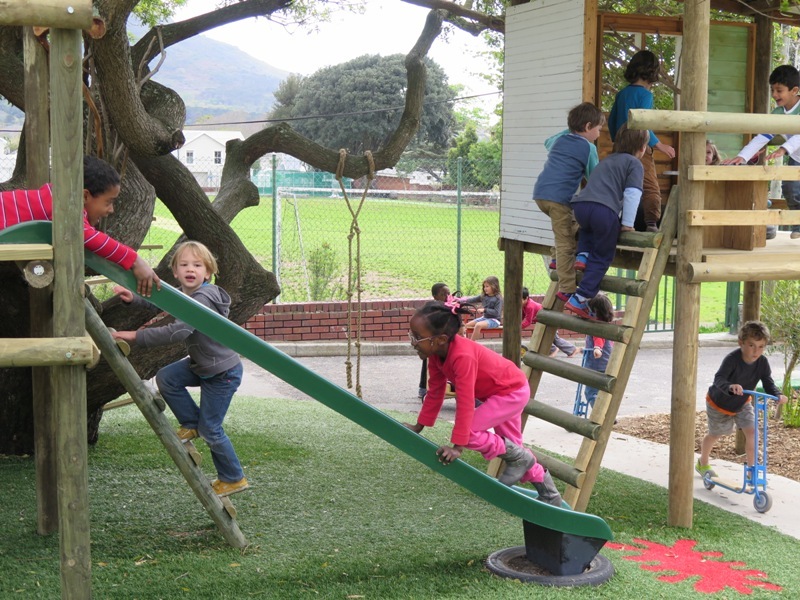 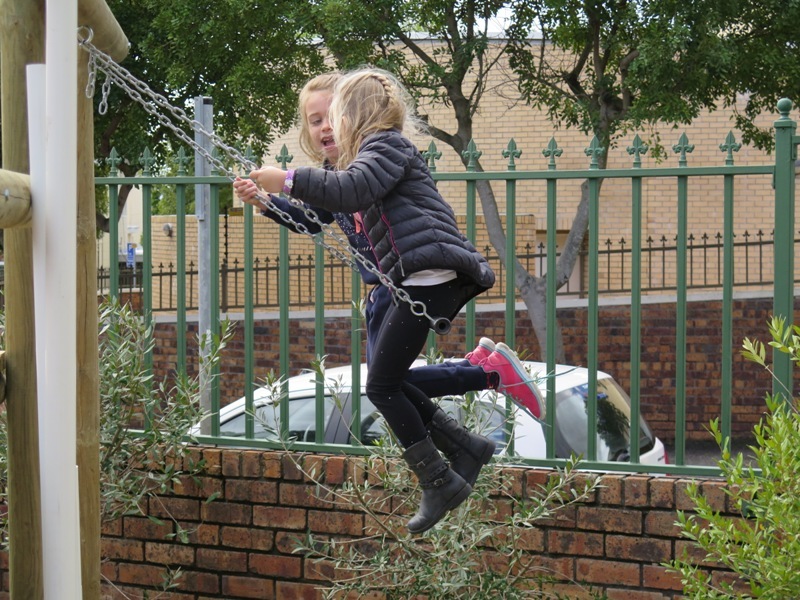 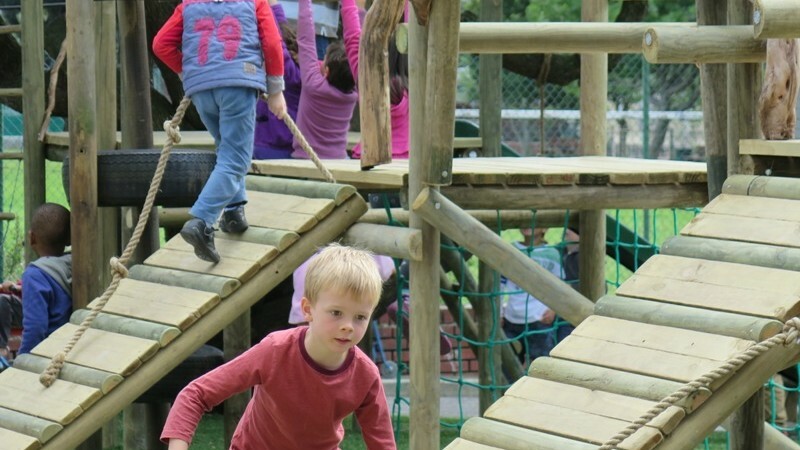 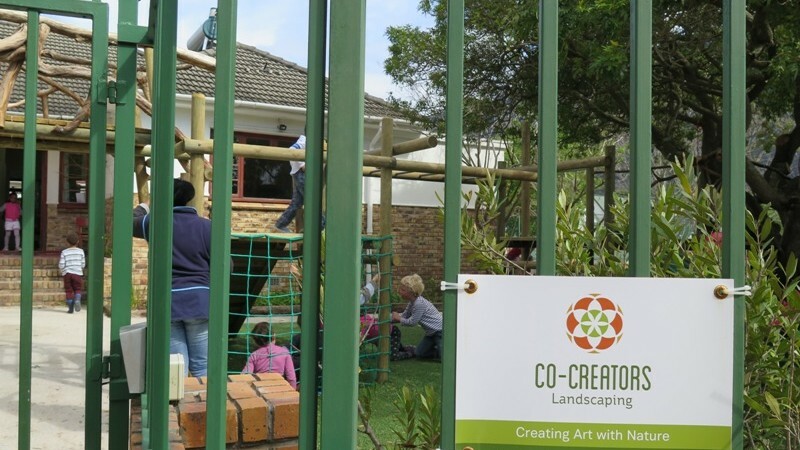 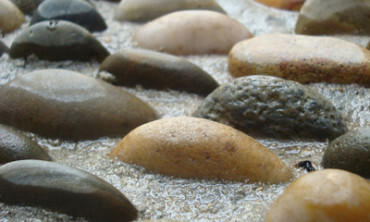 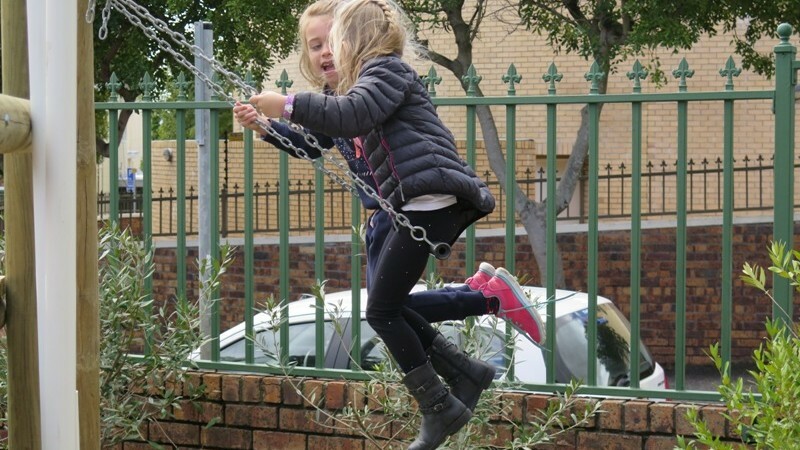 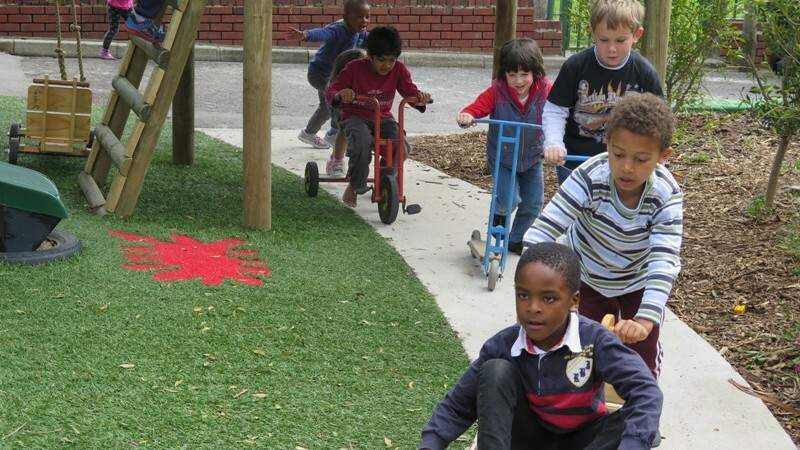 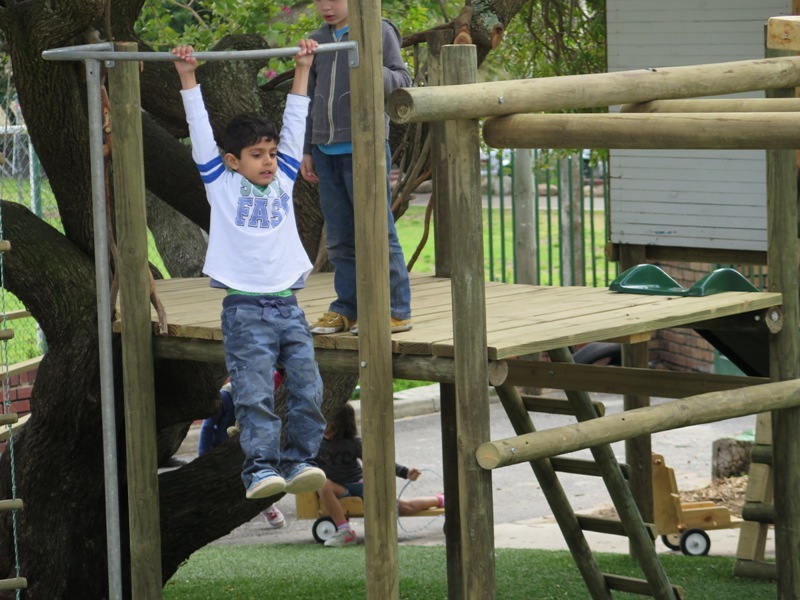 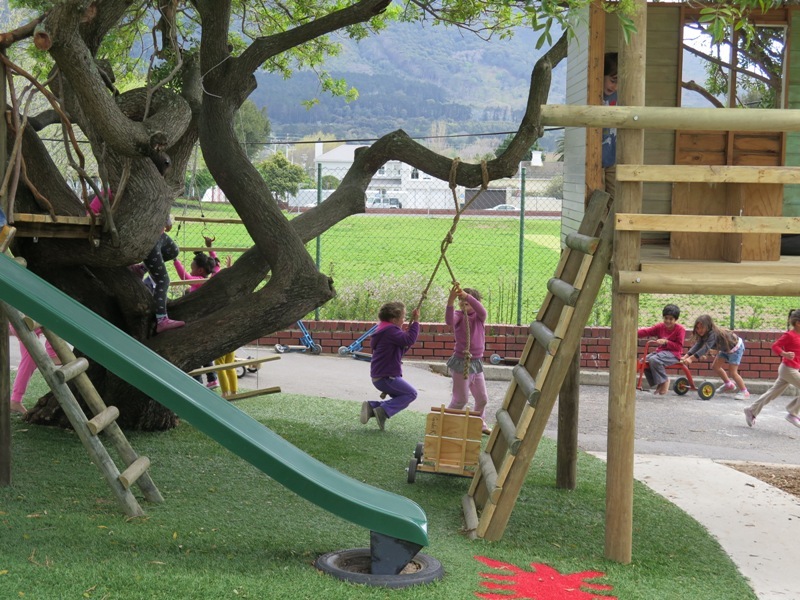 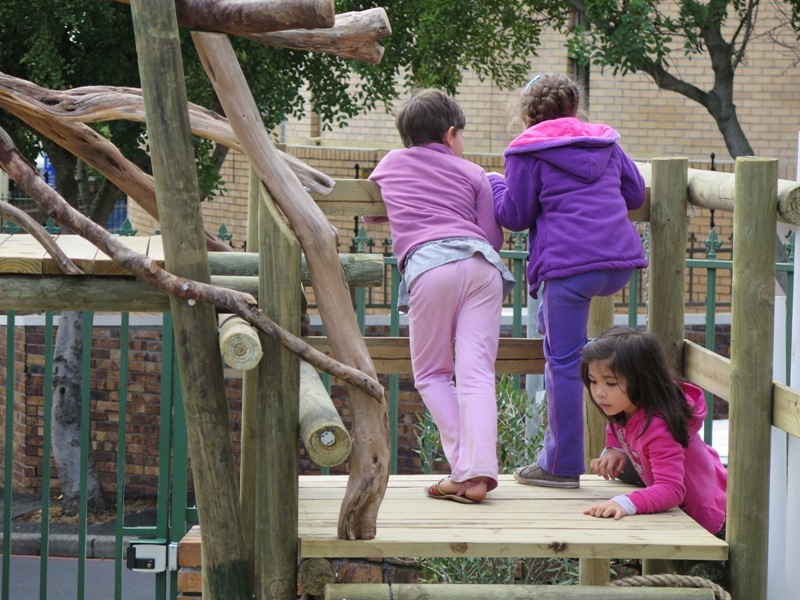 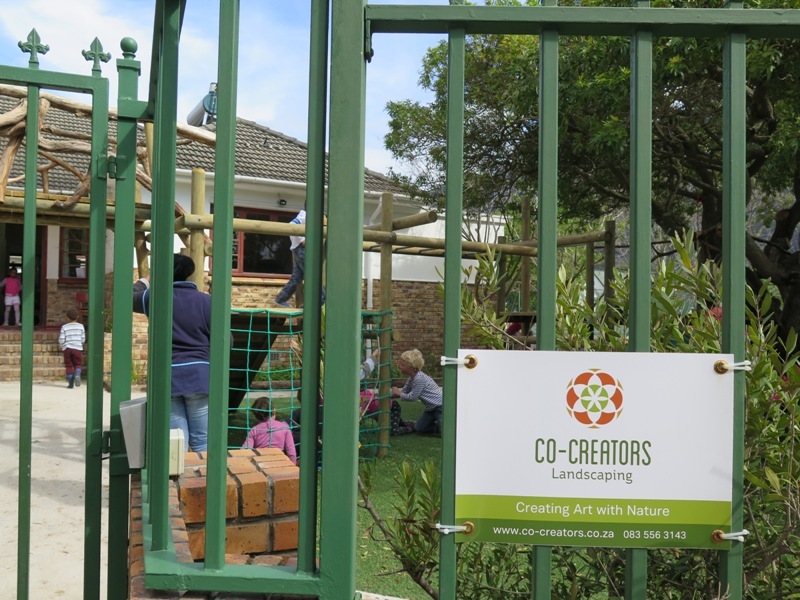 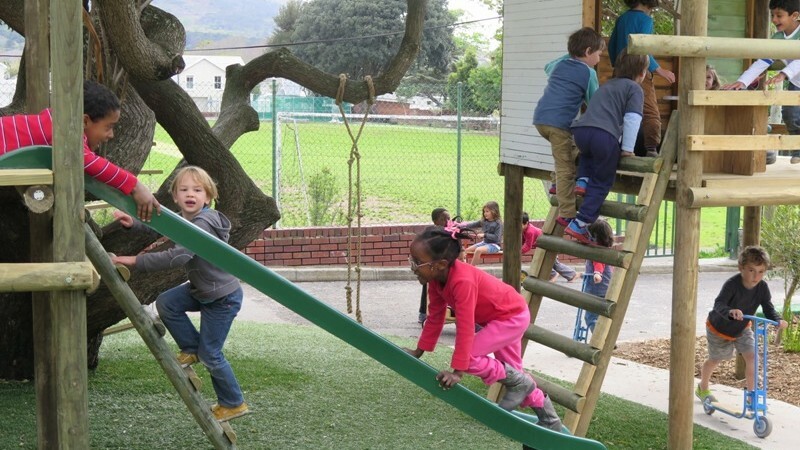 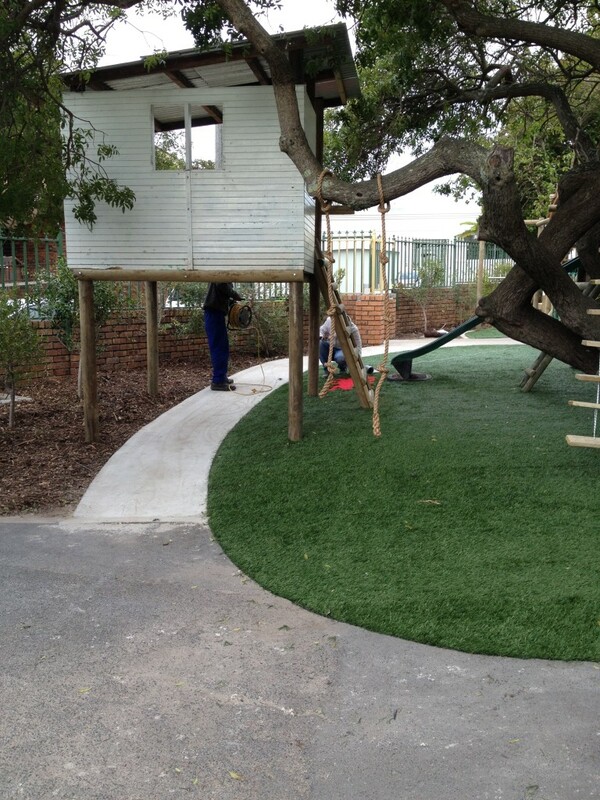 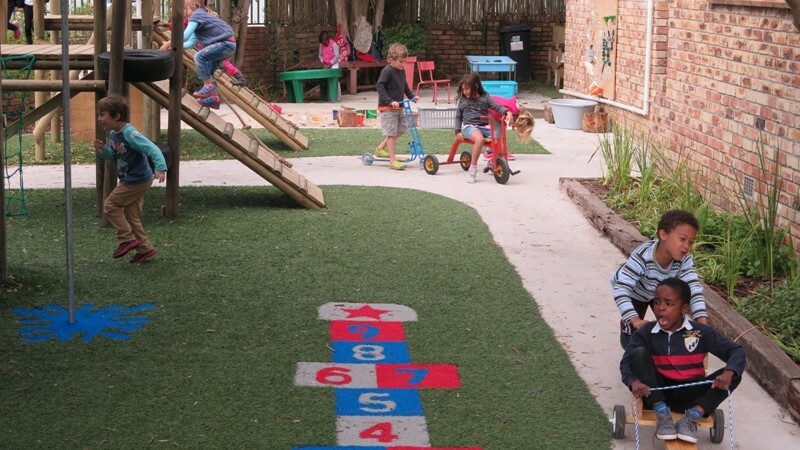 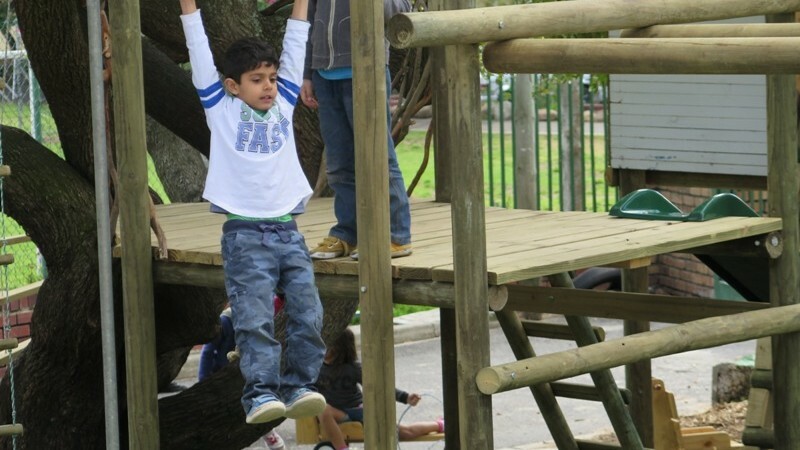 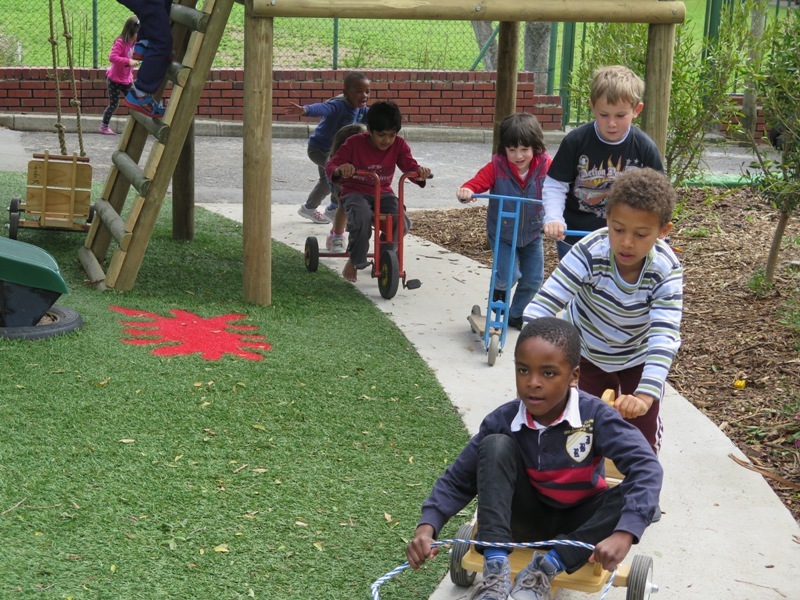 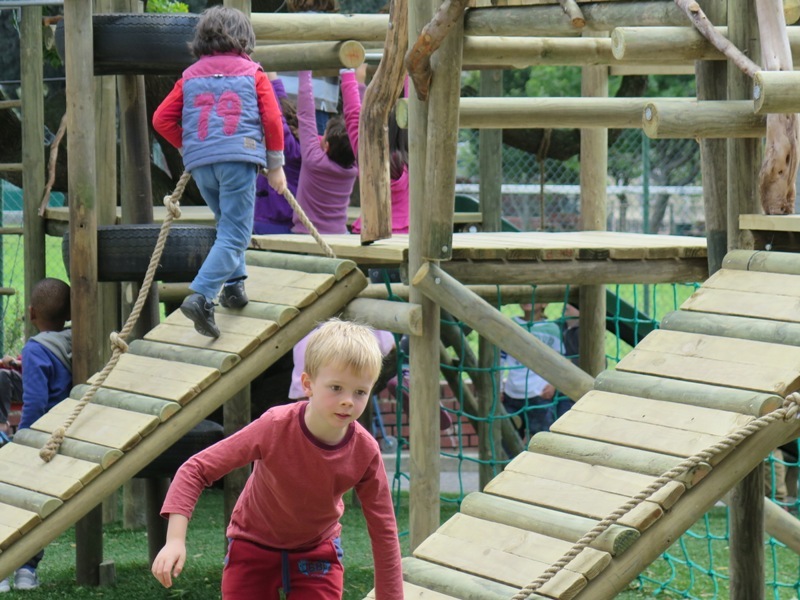 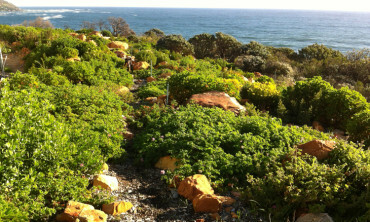 Visit our blog to view a clip of the playground being enjoyed.